We call it a revolution in flooring-a system so different and simple in concept that it floors the opposition. 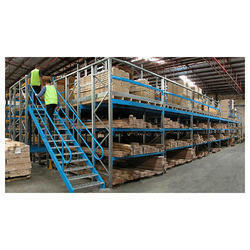 Vinar has attained specialization in manufacturing and supplying mezzanine floors that are developed using the finest quality construction components. 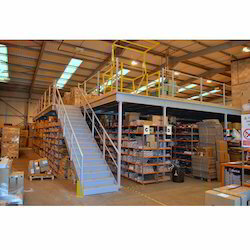 Mezzanine Floors are the perfect solution for increasing the floor space of a warehouse, without any need for additional construction.